When we hear the word yarn, most of us imagine functional knits such as vests, sweaters, socks, gloves and blankets. Simultaneously, the association of crocheting / knitting seems to be of a kindly smiling granny, who reads from mysterious schemes behind her large diopter magnifiers, while waving hooks in a grip with a ball of yarn in her lap. But what if we tell you that what this publication is about, deals with nothing practical, yet in 2006 the biggest site for handmade arts Etsy proclaims it as its most popular item, the price of which could reach up to 100 dollars? 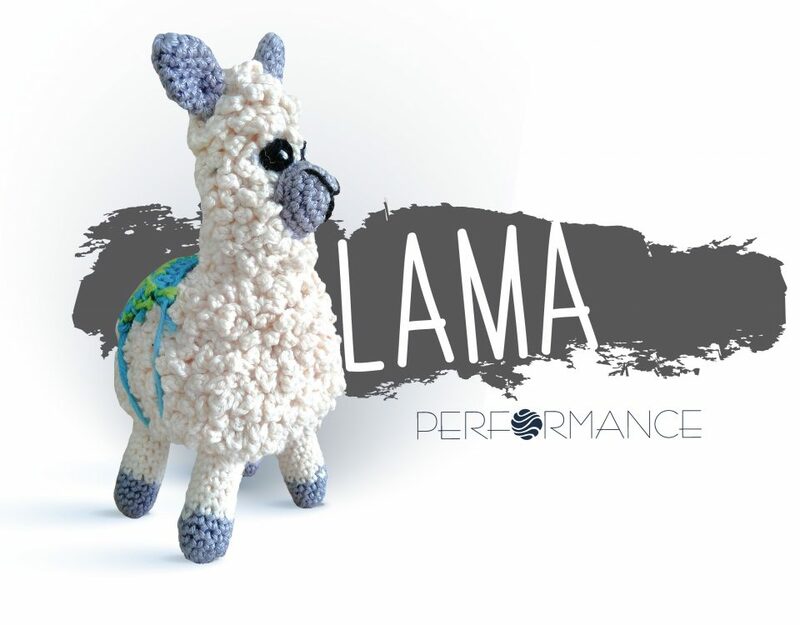 What we are speaking of is the Japanese art of crocheting small animal forms, household objects and anthropomorphic creatures, collectively called Amigurumi. The name comes from the Japanese words “Ami” – which stands for crocheting / knitting (on one or on two hooks), and “Niugurumi”, which means a doll with filling. The creation of cloth dolls, that Niugurumi are, exists from centuries ago in different cultures, however, the crocheting of such originates from Japan in the period after World War II. As already mentioned, Amigurumi are of no practical use, they hold a rather aesthetic function. Their goal is to bring joy through their adorable appearance and bright colors, and the reason behind that stems from the story we are about to tell you here. How and why was this form of art born? Japan has a rich tradition when it comes to textiles, especially in the face of Kimono making, yet crocheting is not a local pursuit. The Samurai warriors are responsible for the beginning of Amigurumi, as they knit socks with their fingers, aiming for a higher degree of freedom of movement. For many years they are the only ones that create circular knits (which are in the base of Amigurumi). Amigurumi are indeed small and cute, yet they posses large cultural importance. If you type the word in a search engine, you will get to see that they are everywhere – millions of them. As a phenomenon, this form of art has started to slowly gain popularity in the 50s of the last century. Exactly during that time the Japanese culture began aiming for the cute characteristics of the Kawai style, in the face of the Hello Kitty personage for instance – an adorable white kitty with a small ribbon on one ear. We are all familiar with it, aren’t we? As you know, towards the end of World War II two atomic bombs were dropped over the cities of Hiroshima and Nagasaki, where millions of innocent civilians find their death, and the state devastated by what has happened, surrenders. The newly created culture of “adorableness” comes to serve as a mask for dealing with the horrific events of the war. 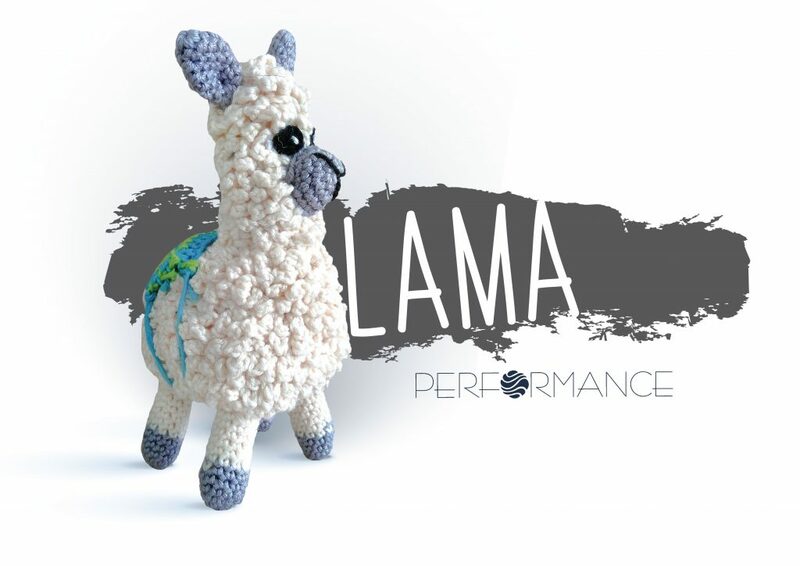 Does Amigurumi have to meet certain conditions? In Japanese, there isn’t a certain word for crocheting on one hook and/or two hooks. 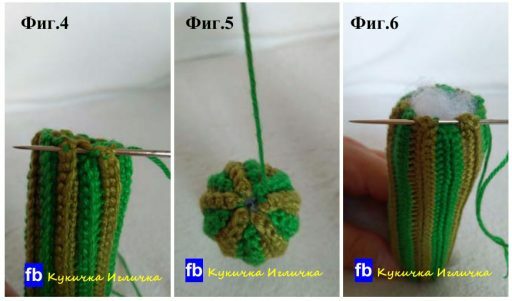 This is why most amigurumi (especially the Japanese kind) are made on one hook, yet their creation using two is also a valid form of the art. For the purpose of their making yarns are typically used and crocheted with small-sized hooks, with which they aim for tight knit, which holds the filling. For the purpose, wool is usually used, but anything can be put in it that will give them shape (rubber balls, sticks, etc.). Under the filler, plastic pellets can be placed to distribute the weight in the lower part of the figure. These little friends are usually crocheted ​​into separate spiral parts that are stuffed and sewn together, but there is also an exception (when the doll has only a head and a torso, it can be crocheted in one breath). Originally, the puppets are small in size, they have a spherical, disproportionately large head located on a cylindrical body with small and short limbs. Outside of Japan, this cartoon-like style is usually called “chiques”. The face of the original amigurimi has distinctive features: the eyes are significantly spaced, and the mouth is located directly between them. This creates that characteristic cute expression in the “Kawai” style (“Kawai” is the Japanese word for sweet.) You can notice these features throughout the Japanese culture. Today they can be in any shape and size, and there are no strict rules in their features. Seal a face and give a character to your hat, and it will also become amigurimi. Traditionally in the West we knit based on schemes, written in abbreviated language that instructs us how to create certain patterns, and without a picture of the previously created item, we can not even imagine the end result. The Japanese, who have no previous crochet tradition, have invented not just a new application in their culture but also a new way of writing schemes. As we know, their writing contains pictures and symbols, which is why the stitches are presented in the same way. Schemes are designed as a complete picture of how the step-by-step model is expected to develop. Amigurimi could be wonderfully used as kids’ toys, yet they are usually valued, purchased and made for and by adults. We can say that this small subculture experienced its boom in 2003, when it entered massively Western culture, and in 2007 the first books of guides began to take over the shelves. From that moment on, crocheting became no longer just a technique for creating practical clothing – now it’s fun and we love it! You can also enjoy it by creating your own Amigurimi with our crochet sets, in which we have prepared everything you need for it.